No Wind. 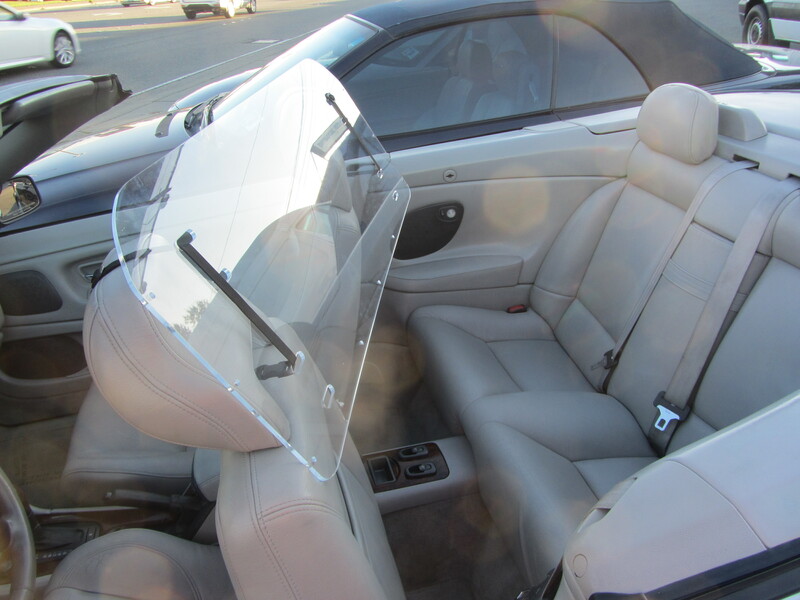 The Windblox Lexus SC 430 Large windscreen significantly reduces turbulence in the cockpit. Optional clear straps makes your windblocker look invisible. 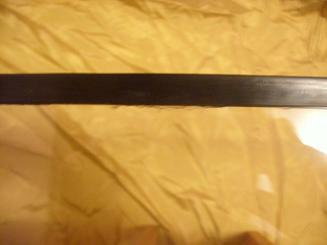 All straps are 5/8 inches wide. 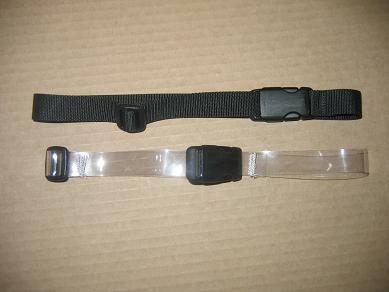 Standard straps are black, (The black nylon straps are already included in the base cost.) of nylon webbing. The invisible straps of clear vinyl. 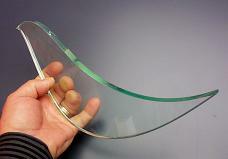 The clear vinyl is tough and pliable, will not weaken or become brittle or yellow with age. This is the same material used on garden sheds, boat windows, and other abusive-prone environments. Optional smoke or bronze tints are available for +$15. Optional colored tints (blue, orange, yellow, and red) are available for +$20, and may take up to an extra week for shipping. 24 inches apart, fits onto headrests that are generally spaced 22-26 inches apart, from the center of one headrest to the other. 29.5 inches apart, fits onto headrests that are generally spaced 27-23 inches apart, from the center of one headrest to the other. 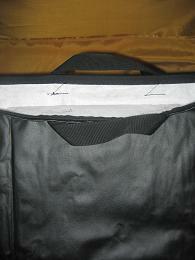 The space between the slots can be set from 20 inches apart, to 36 inches apart. 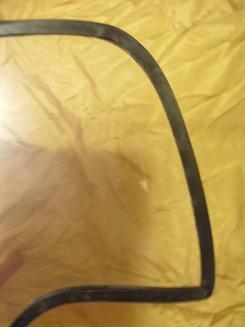 2) What is the difference between the Regular size, and the Large size wind deflector? 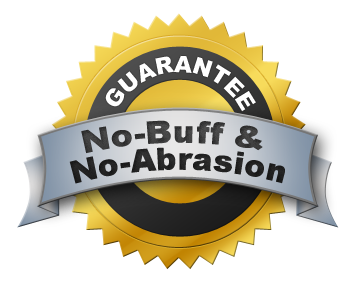 Basically, the Regular size protects from the top of the head to the shoulders, and the Large size protects from the top of the head, to the elbow. 3) Can the seats be position independently? 4) Can rear seat passengers still get in? Yes, rear seat egress is not effected. For example, one customer has three children, ages 12, 7, and 5, and they all get in & out without problem. 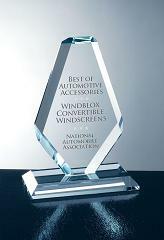 5) Could the wind deflector chatter when in use? 6) Is this difficult to install? 8) Could the windblocker induce any sort of wear? 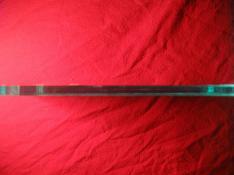 9) Doesn't acrylic or lexan yellow in sunlight? 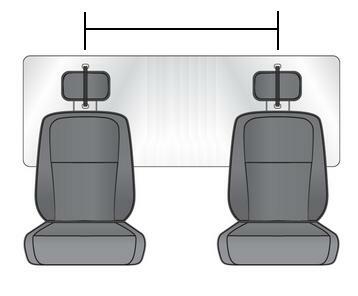 15) Do the straps indent the headrests? No. 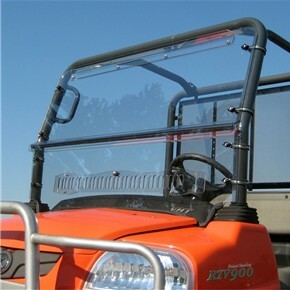 With the width of the straps and the light weight of the windscreen, there is not enough pressure to cause indents. Less than $140 for the entire deal and it fits the Lexus great. 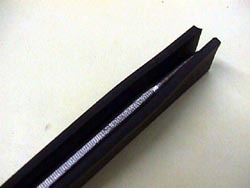 Vinyl strap covering is fully adjustable along its length. Blends the strapping into your particular headrest fabric color. 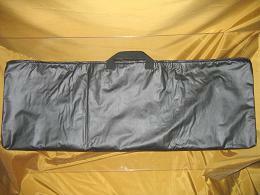 Adjustable vinyl sleeve, expands and collapses to the needed length to wrap around your head rests. 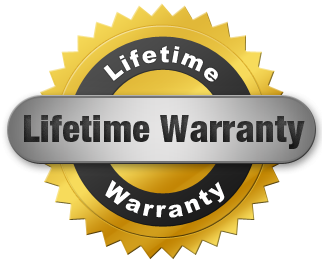 Now that you've purchased the best windscreen, you can protect it from theft, accidental breakage, and lost strap replacement. 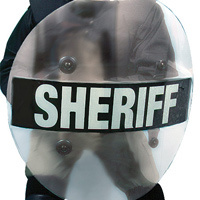 For $2.38 per month, we insure your windscreen against: - Theft. - Chipping and breakage, damage from dropping. - Replacing lost straps. 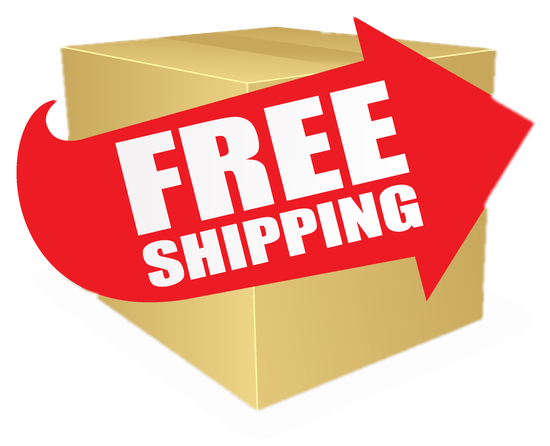 We also provide free shipping for replacements. Please review the full insurance policy terms for complete details. Yes, provide this insurance policy for my windscreen. The first month is free. 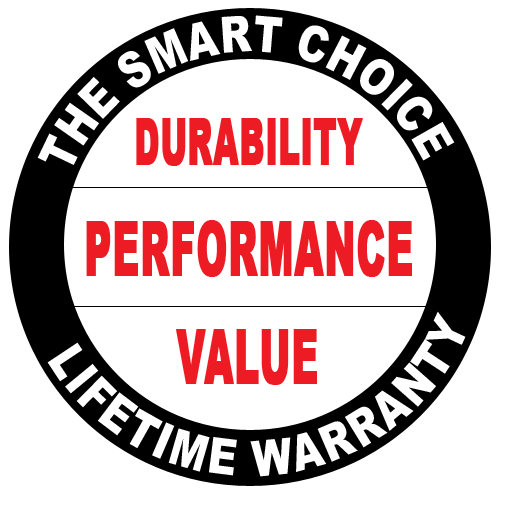 Read Insurance Details The cost of the insurance product is 2% per month of the product total, not including the S/H. Then, I set this up as a monthly billing item with no expiration, to start 30 days after the purchase date. Cold weather panels bolt onto the bottom of the windscreen, extending coverage and blocking turbulence blowing in through the bottom. 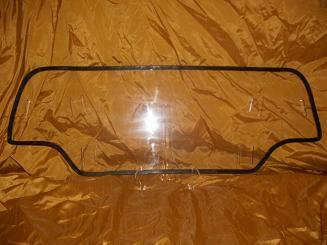 The cold weather panel will match the tint & material as the body of windscreen. 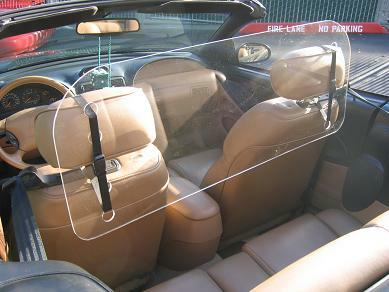 Panel shown mounted onto the body unit of a smoked tint windscreen, positioned in the convertible. 18 inches wide by 10 inches deep. This is a clear cold weather panel. 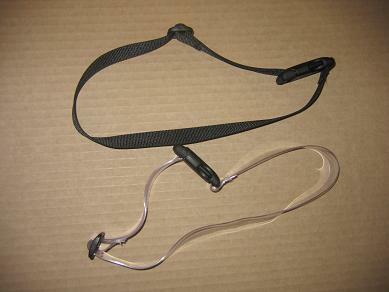 The cold weather panel is attached onto the body unit with three bolts.